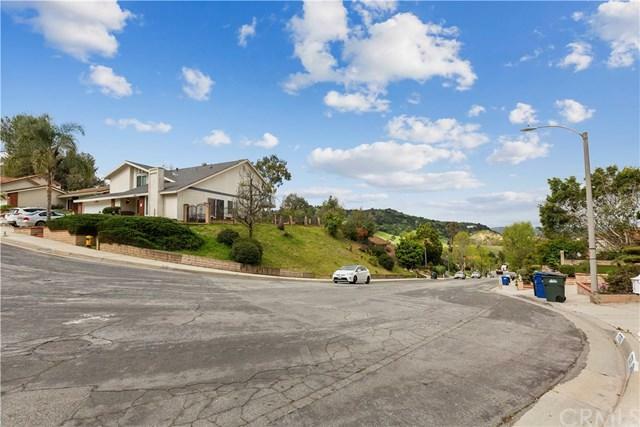 Live in the rolling hills of Rowland Heights with a mountain view from your front living room. Gracious entry welcomes family and friends to homey ambience in an atmosphere of privacy and seclusion. 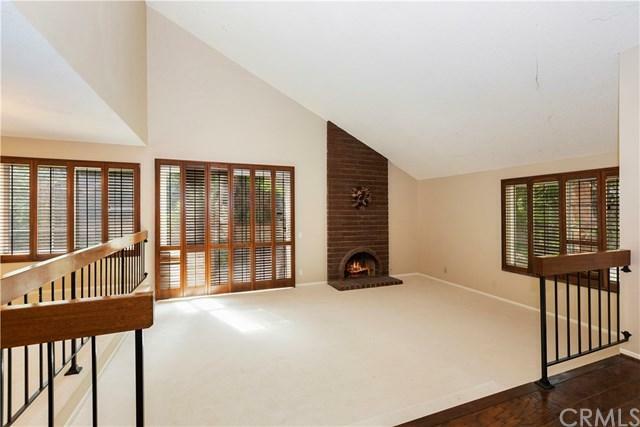 Spacious Living Room provides ideal space for entertaining your special people in front of a cozy fireplace. Roomy Dining Room give you ample space for enjoying a gourmet meal with your favorite friends or entertaining many with a sumptuous buffet. Large kitchen provides prep and cooking space for making that gourmet meal or jut fixing yourself a late night snack. Gather the gang for the BIG game in front of the crackling Family Room fireplace. Oversized Master En-suite give plenty of space for your oversized furniture or to create a private sitting retreat. Lots of closet space and private Bath. Enjoy a relaxing evening on the patio surrounded by trees, creating a quietly tranquil setting or amp it up on the weekend with a fun BBQ. 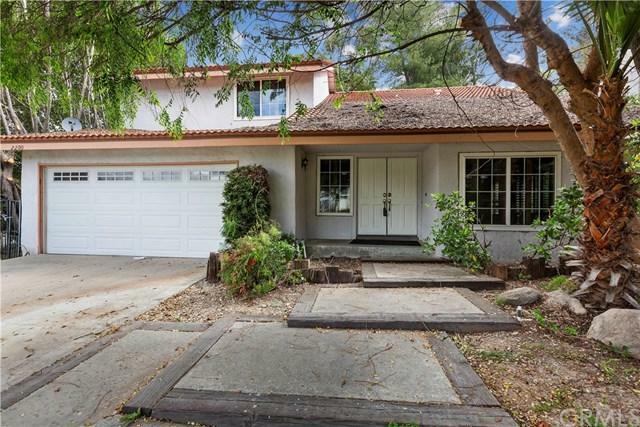 Close to schools, Shopping, and easy access to transportation. Lots of fine restaurants nearby. 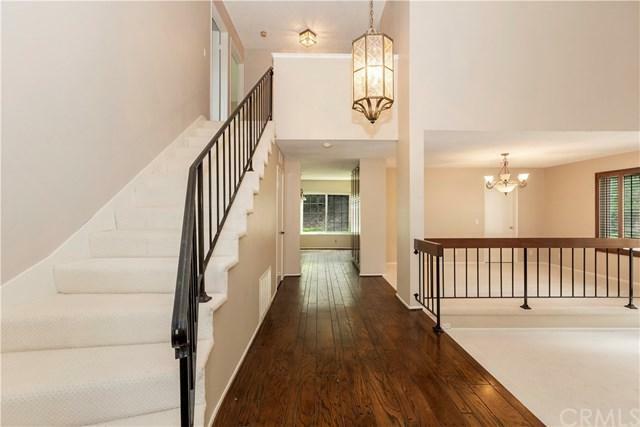 Fresh paint and gorgeous new carpeting put this in move-in condition. Don't miss this chance.